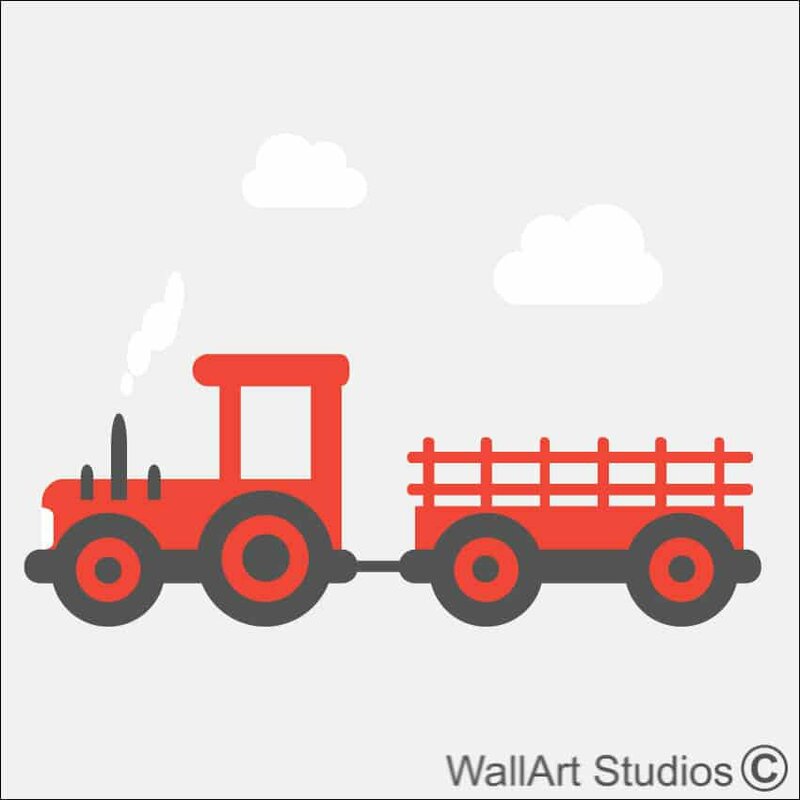 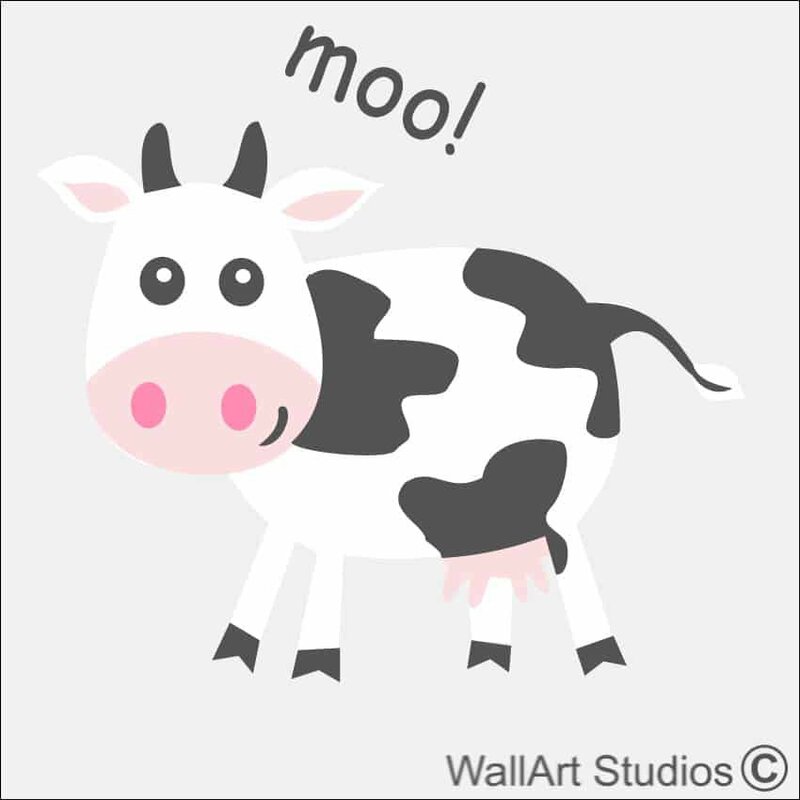 Create your own DIY farm yard wall art sticker theme, add a horse, some chickens, a tractor, pigs, sheep and whatever you like! 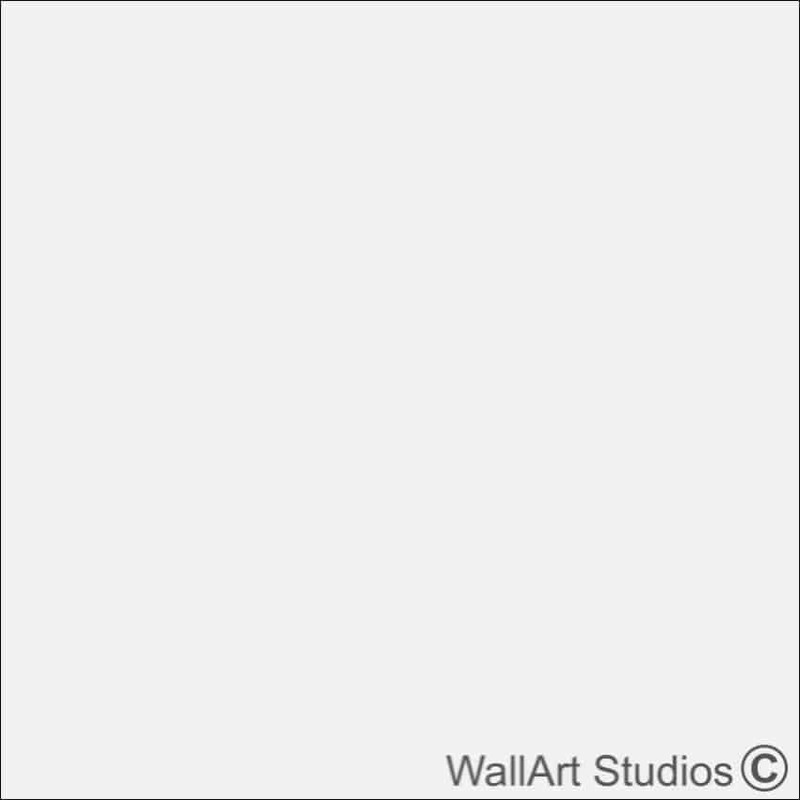 SKU: X38. 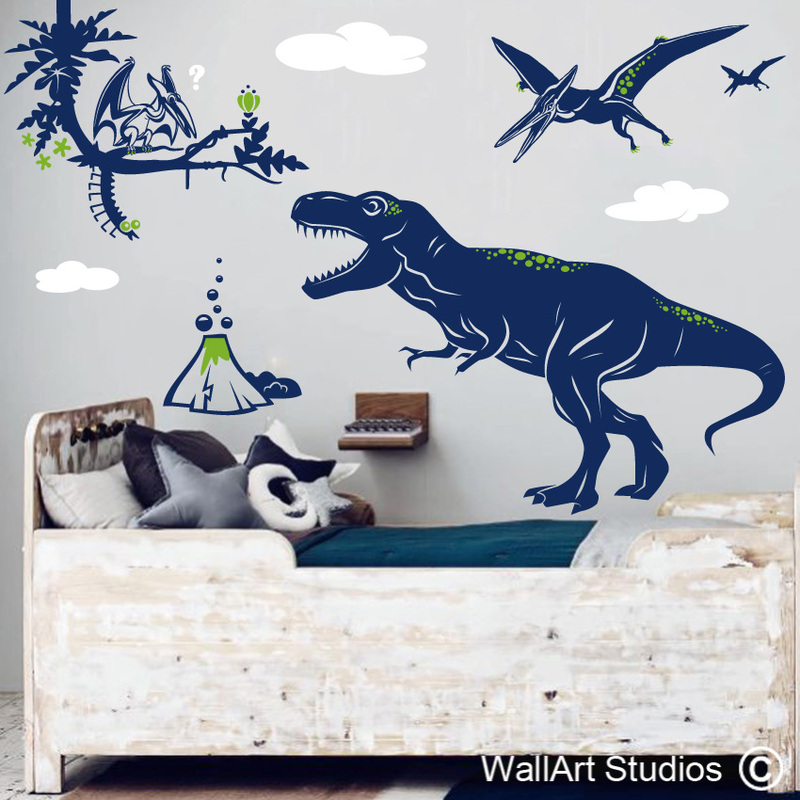 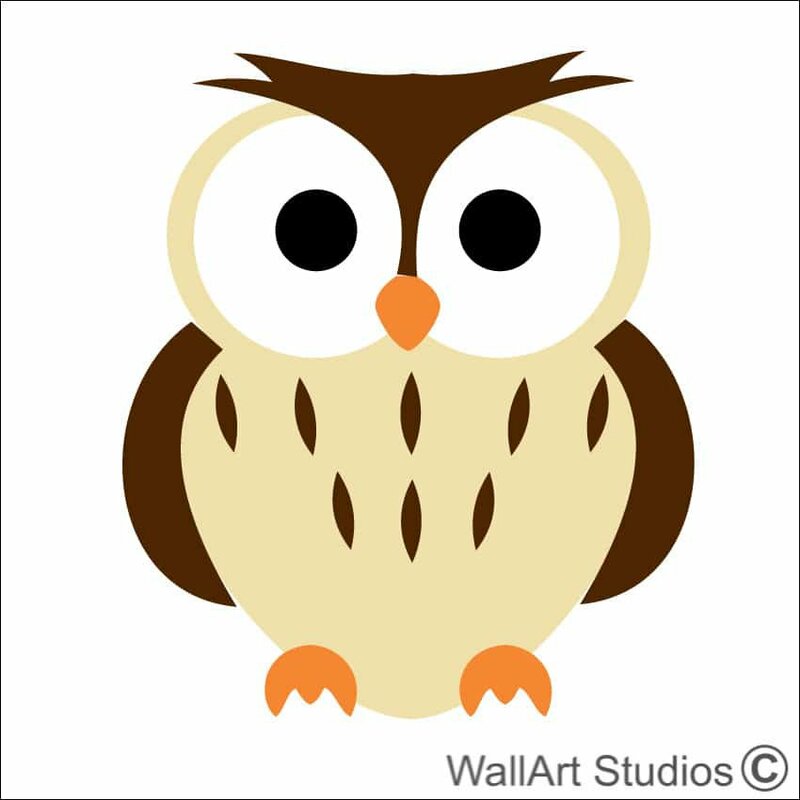 Category: DIY Extras Wall Stickers. 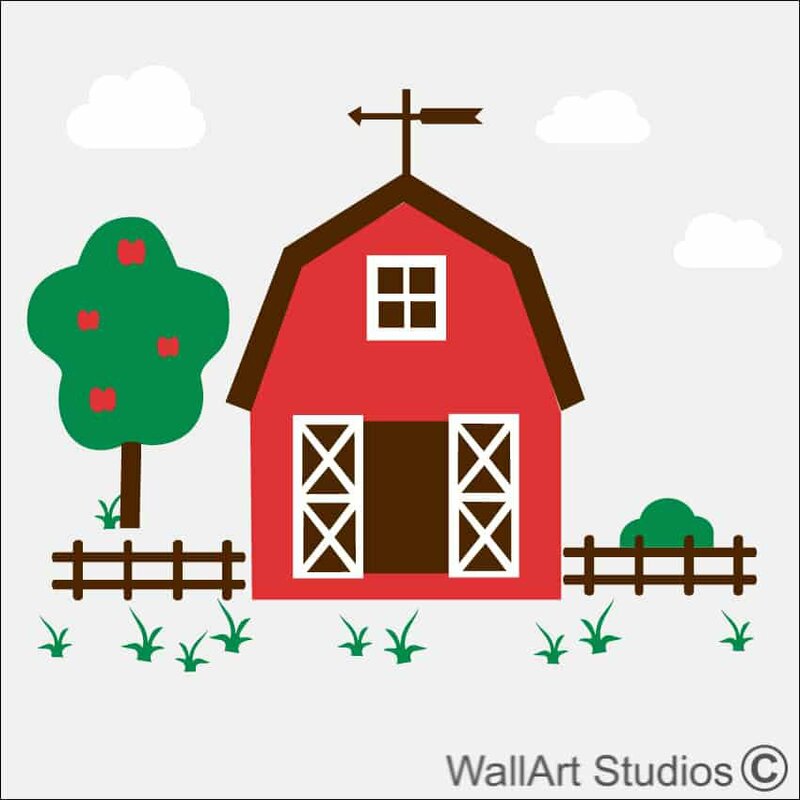 Tags: apple tree, Barn Farm Yard Wall Sticker, bush, clouds, picket fence.